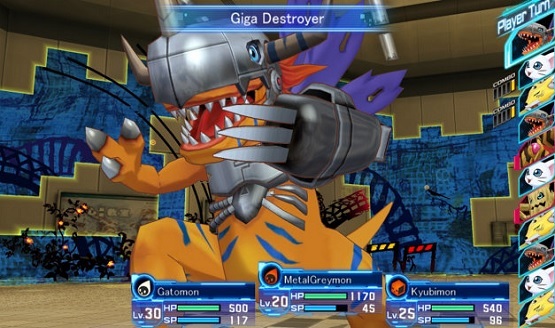 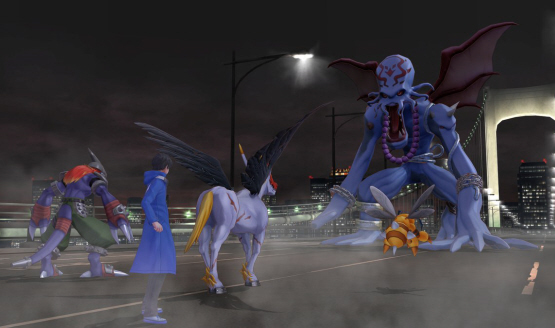 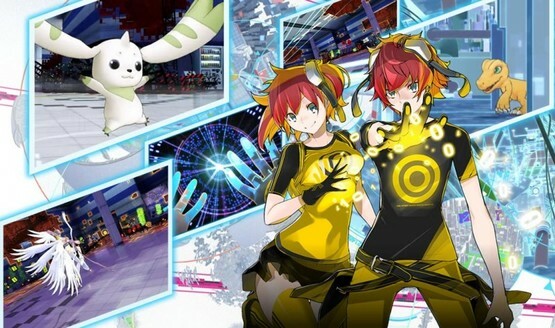 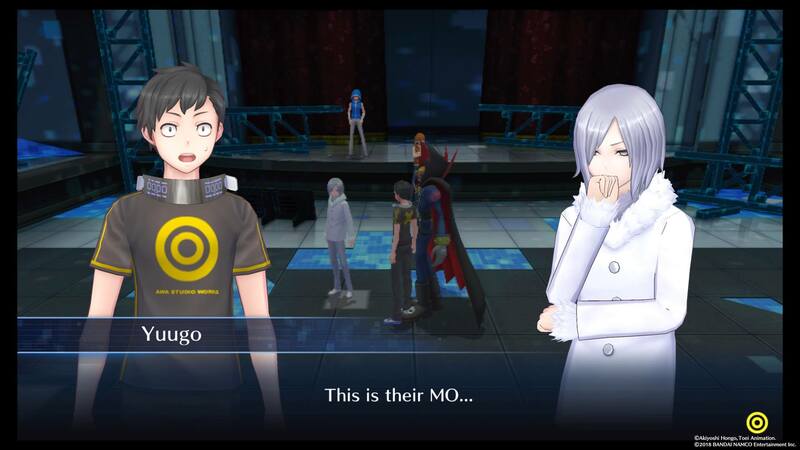 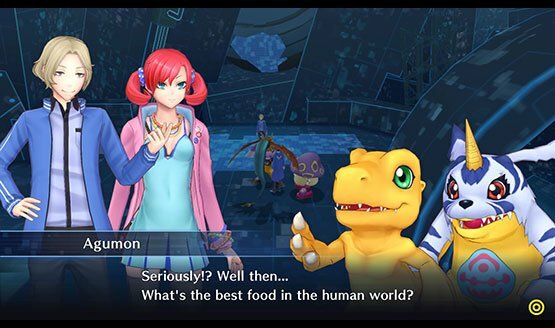 Don’t sleep on Cyber Sleuth, folks. 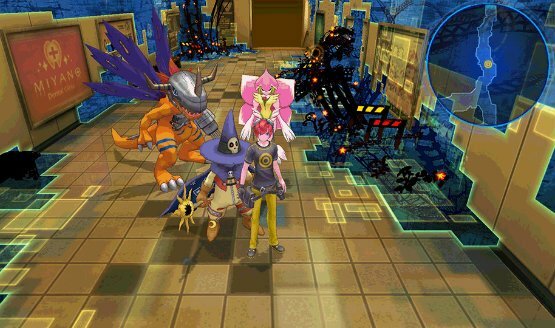 Hacker’s Memory isn’t out in NA yet! 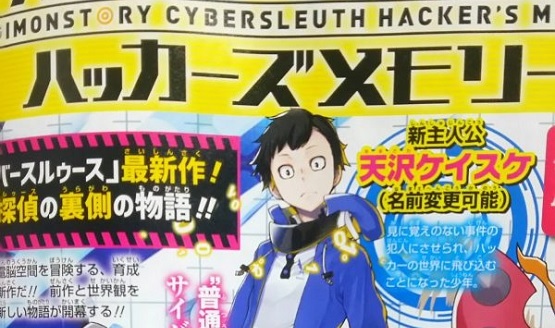 Hacker’s Memory was unveiled this past weekend. 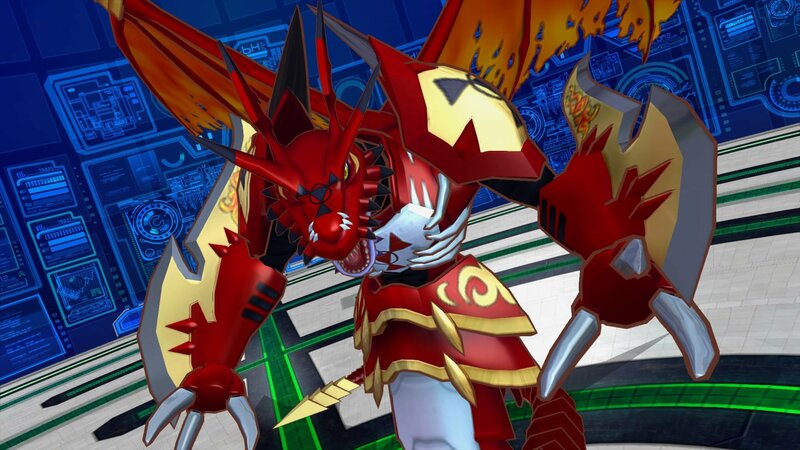 Releasing this year in Japan.